In the latest news wrap Singapore has seized 12.9 tonnes of pangolin scales found in a shipping container destined for Vietnam, the biggest seizure of its kind globally in five years; death row “nuisance” elephant Riff Raff gets a reprieve as judge intervenes to prevent shooting; three rhino poachers from the notorious Ndlovu gang were sentenced to an effective 25 years behind bars; and two field rangers were attacked and injured by an elephant in the Kruger National Park while conducting a routine patrol. 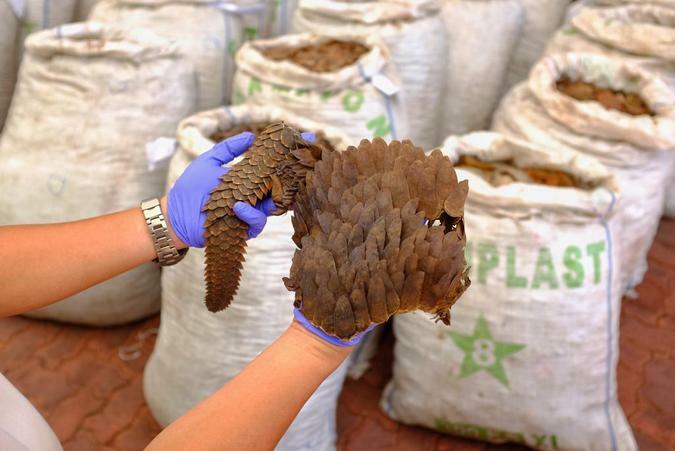 An illegal shipment carrying nearly 13 tonnes of pangolin scales, worth S$52.3 million, was intercepted and seized by Singapore authorities on Wednesday. It was the largest seizure of pangolin scales globally in five years, said the Singapore Customs and National Parks Board (NParks). Around 17,000 pangolins were killed to make up the shipment. The shipment was also carrying 177 kg of cut up and carved elephant ivory, worth US$88,500 (S$120,000), said Singapore Customs and NParks in a news release on Thursday. Animal campaigners in South Africa were in court on Tuesday fighting to save the life of a collared bull elephant called Riff Raff who faces being shot for being considered a “nuisance”. Riff Raff’s habit of trampling fences to gain access to land that has been in his territory for more than half his life, led neighbours to his reserve to apply to have him killed, despite the fact that campaigners from Humane Society International/Africa and Global Supplies had already found him a new home approximately 450 km away. However, when permission to relocate Riff Raff was turned down by the Limpopo government, the destruction order would likely have gone ahead, but at the last-minute Acting Deputy Judge President Mr Justice M.G. Phatudi intervened and granted Riff Raff a temporary stay of execution. 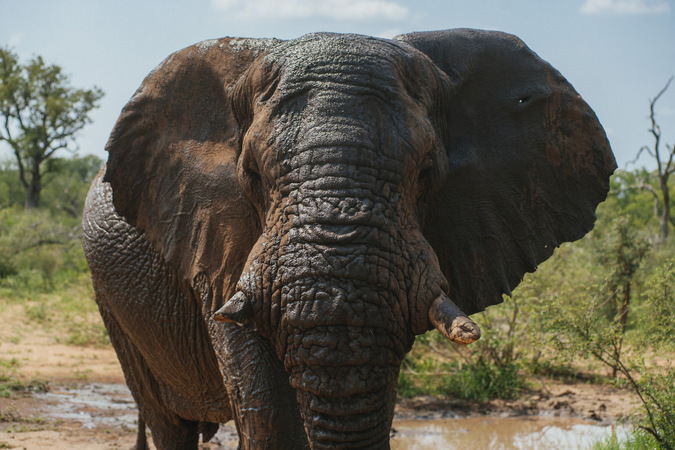 The decision by the Limpopo Department of Economic Development, Environment and Tourism to reject the plan to relocate the elephant must now be reviewed by the court. 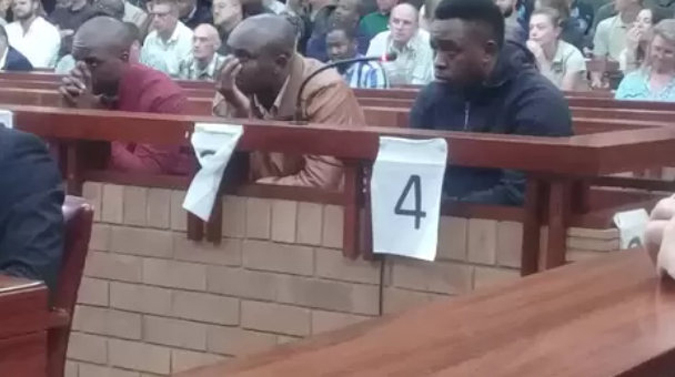 Three poachers from the notorious Ndlovu gang were each sentenced to an effective 25 years behind bars by the Eastern Cape High Court in Makhanda, formerly Grahamstown, on Wednesday. The trio was earlier found guilty of the poaching of 13 rhinos between 2013 and 2016. 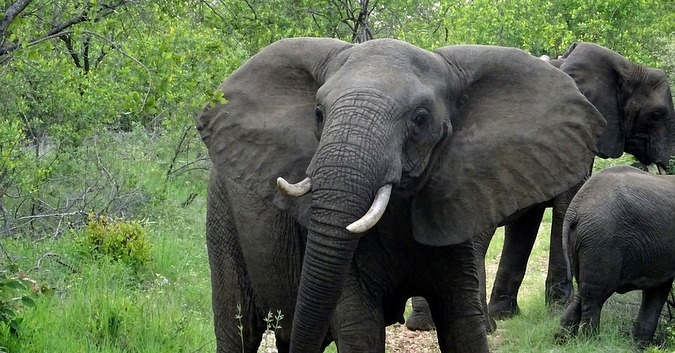 South African National Parks (SANParks) said on Tuesday that two of their field rangers were attacked and injured by an elephant in the Kruger National Park while conducting a routine patrol. SANParks said the incident happened on Saturday.